StockTips.com review: Should You Follow Stock Tips? After the downfall of Awesome Penny Stocks, the largest and most followed penny stock newsletter on the internet, StockTips.com become the most followed promoter in the penny stock promotion game. For those who are unaware of who Stock Tips is and what they do, they are a stock promotion group. The group currently runs two websites: Invests.com and StockTips.com. StockTips.com does not recommend stocks based on quality research. They are either paid to promote the stock or they own shares in the stock they are promoting. 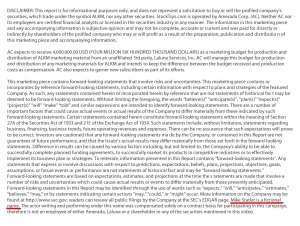 If you sign up for their picks, pay attention to their disclaimer at the bottom of the email and you will see if they were compensated for profiling that particular stock. It is important to understand that you should not buy any of StockTips.com picks if you don’t understand how stock promotions and pump & dumps work. You will most likely lose money. You should never invest in their picks for the long term. 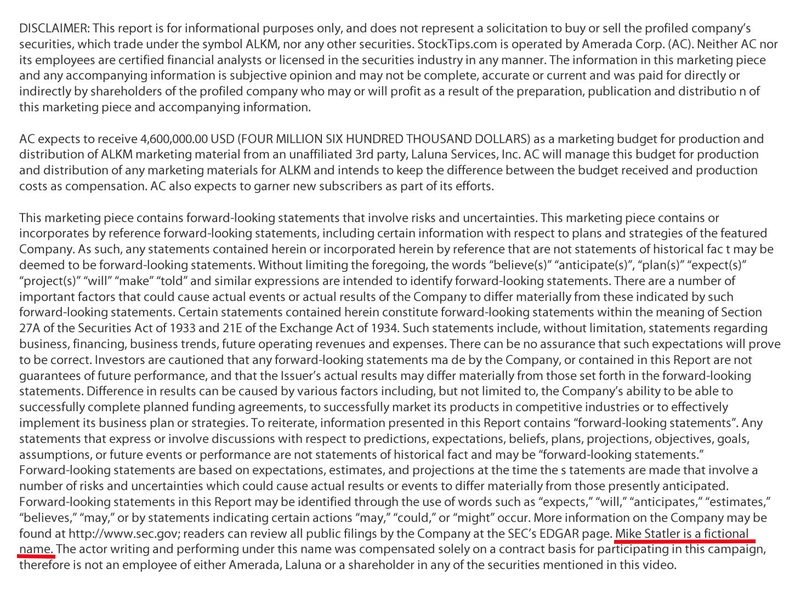 StockTips.com engage in “pump and dump” tactics; where they hype up their latest stock pick by sending out emails to their thousands of email subscribers, use press releases, and use very convincing video presentations urging investors to buy the stock they are recommending. The penny stocks they typically promote are unknown companies which trade over-the-counter (OTC). These stocks are usually worthless companies that were setup from a shell company and the main goal is for insiders to unload shares to the public for a massive profit for the insiders. The stocks they typically promote have a lifespan of usually 2-6 weeks, meaning that is usually how long they will promote the stock. While, some of their stock picks do rise for very nice gains, in the end all of their picks end up falling back down sharply. This has caused extreme losses for unsuspecting investors that are not familiar with how these promotions work. It is important to understand that StockTips.com’s picks should never be invested in for the long term. It is best to trade their picks for short-term gains as they do offer some nice trading opportunities for quick profits. 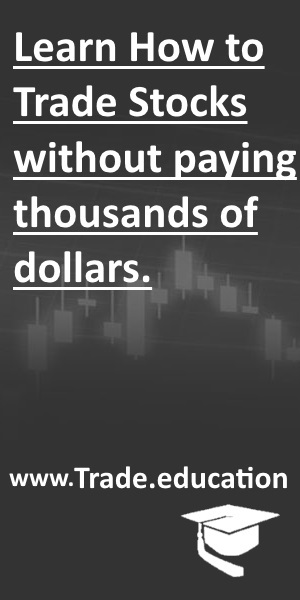 Here at Trade.education we believe these type of promotions offer great trade opportunities for traders and we teach investors how to trade stocks, so that you can profit from these promotions and avoid the huge losses that many investors usually encounter. Click here to learn how to trade stocks.